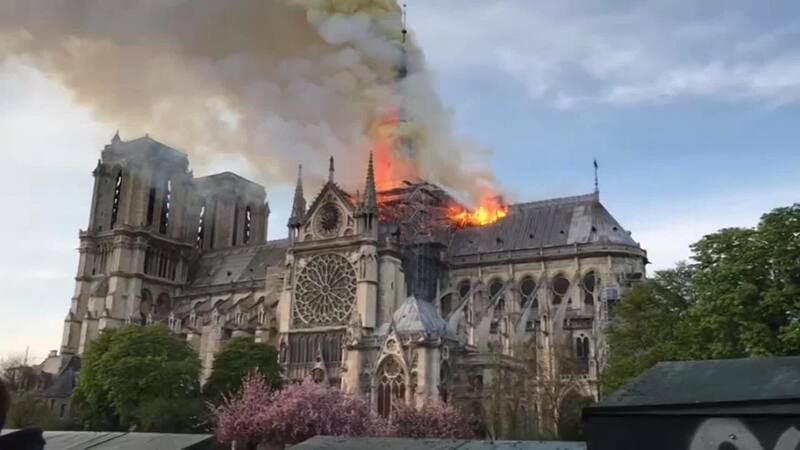 As smoke billows over one of the most prestigious cathedrals in the world, a church building that has stood for over seven centuries, all of France and much of Christianity mourns. 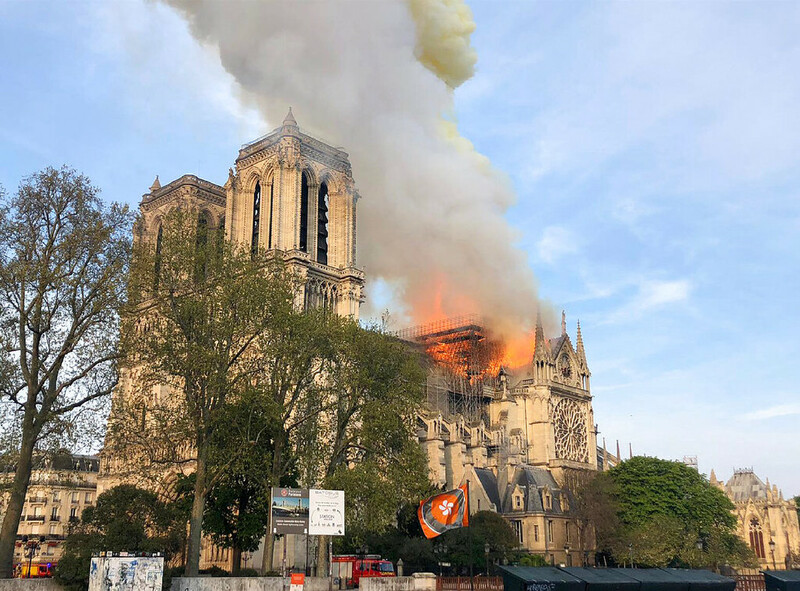 Notre Dame has stood for almost a millennium through many wars, unrest, and change as a beacon of hope in the city of Paris. Nobody will argue that the loss of portions of this beautiful building, its art and history, is a sad thing. This is a huge loss. However, this tragedy serves as a reminder of a few spiritual realities about the nature of the Church and its place in the world. The word translated in English “church” comes from the Greek word ekklesia. The word literally means “called out ones” or “assembly.” It refers to the people. The Church is God’s people. When Jesus referred to “building His church” he did not have a building in mind (Matthew 16:18); he was thinking of people. Scripture teaches that the church is the family or household of God. As beautiful as the physical spaces designed for our corporate gatherings can be they are but brick and mortar; and one day they will be dust. God’s presence does not dwell in physical buildings it dwells in His people. In the New Covenant, God manifests His presence through His people, those who have been redeemed and are indwelt with the Holy Spirit (1 Corinthians 6:19-20). It is actually Biblically inaccurate to say “Let’s go to church.” It reinforces the false idea that the “church” is a physical space. 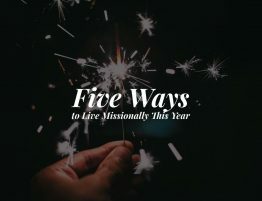 It would be more appropriate to say, “Let’s go to our church gathering” or “It’s at the church’s building.” These verbal habits are subtle but they can reinforce our beliefs and how we think about the nature of the church. Language determines culture. We have specific instructions about what is to take place in our corporate gatherings. singing, teaching of the word, fellowship, and the use of various spiritual gifts to name a few. These and others are the purpose of the gatherings of our churches. Our buildings ought to be a means to this end. It should be simple but sadly it is rarely so…whenever we find that the space is not conducive to the purpose of the gathering, the space should give way. In reality what we find is that our spaces quickly become sacred. This can be for many reasons, partly because of nostalgia, partly because of the thought and investment we have put into them, we start to love our church buildings like we love a home to which we have become accustomed. But no matter the reason for our affection it is wrong when our places become more important than the people and the purpose for which we are to use them. It is wrong when our places become more important than the people and the purpose for which we are to use them. Why the Haiti Garage Sale? 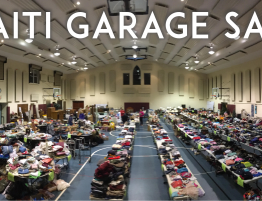 Why do we do a massive gym sale to support our Haiti Student Mission Trip every year?